In the N.J. Senate battle over drug pricing? Bob Menendez is unarmed. 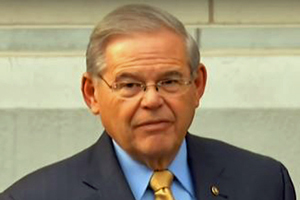 Bob Menendez may be on record as ‘saddened’ by the lengthy prison term facing his long-time friend and donor Salomon Melgen, Save Jerseyans, but should anyone be? More to the point: where does Menendez of all people get off accusing someone else of unethical behavior? In light of not just the company he keeps but his own behavior? And why do drug costs figure so prominently in this year’s N.J. Senate battle? A little background for those who are new to this story line: the senior U.S. Senator from New Jersey and veteran Democrat politician lashed out at his likely fall opponent on Friday (an attempt to divert attention from his own recent formal admonition for unethical behavior by the bipartisan Senate ethics committee) over the pricing of cancer drugs produced by Bob Hugin’s former company, Celgene, during the Republican candidate’s tenure as CEO. Hugin’s old company, which he left shortly before joining the race, produces an array of leading-edge medicines including Revlimid (known for treating rare blood cancers) and Pomalyst (others including mantle cell lymphoma). Celgene says its high prices are necessary to continue clinical trials for dozens of other potentially life-saving drugs. Critics say that’s only part of the story and therefore a convenient excuse to increase profit margins. The cost of prescription drugs, who’s to blame, and what to do about them is now and will remain one of the more controversial topics in all of American politics. What isn’t controversial? Or at least much less controversial? Bob Menendez’s highly-publicized and officially condemned ethics issues. That’s cute. Ballsy, too, given Menendez’s track record when it comes to protecting consumers. Melgen, an eye doctor based in Florida, hauled in $177 million over the course of many years, and now he’ll serve a 17 year sentence for his objectively evil crimes. That quote comes directly from the April 26, 2018 letter “severely” admonishing Menendez for acts including failing to disclose gifts from Melgen as required by Senate rules. That letter was signed by Republican AND Democrat colleagues. 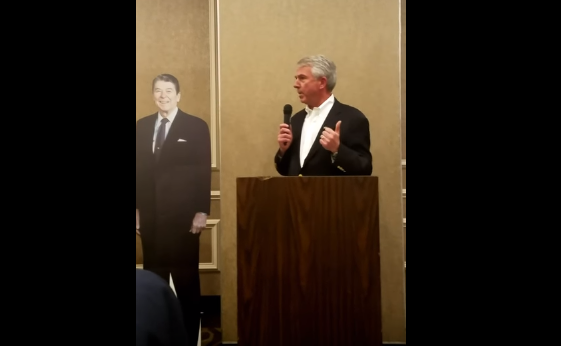 Bob Hugin doesn’t stand accused of violating any criminal or ethical cannons. Bob Menendez isn’t wearing orange today thanks only to a mistrial after a jury of his peers failed to convict him (or exonerate him with a “not guilty” verdict). Menendez’s behavior permitted Salomon to operate his scams, and Menendez directly benefited from Melgen’s ill-gotten gains. 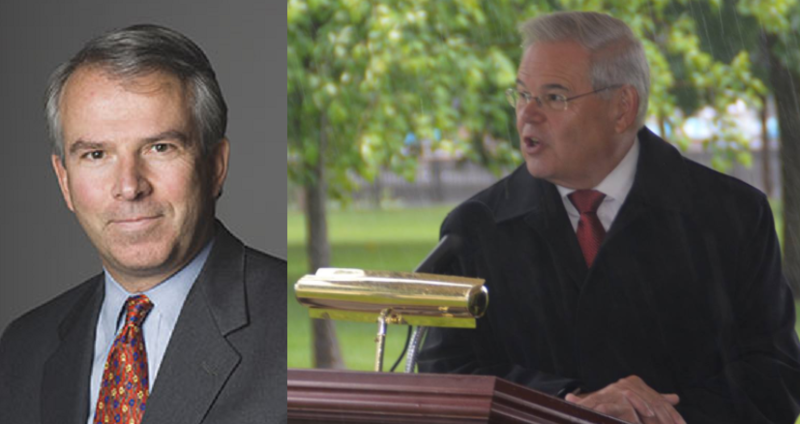 Menendez doesn’t have a “moral compass” as Hugin implies. He’ll spend the next several months of the 2018 campaign cycle pretending to be outraged by Bob Hugin’s career in the pharmaceutical industry; you and I know that Menendez’s only real beef with Hugin, besides the whole challenging his reelection thing, is the fact that Menendez could only shake $58,000 out of Celgene’s PAC, a paltry haul in light of what he was able to fetch as Salomon Melgen’s man on the inside. To get a guy like Menendez on your side? It takes a lot more cash than most taxpayers (or elderly Medicare patients) could ever hope to afford. That’s the ultimate lesson of this morality tale. Pricing drugs is complicated. Naked greed and gangster-like behavior of the kind practiced by Bob Menendez? The sort which would make Tony Soprano blush? Much less so.